Dear friends, thank you for being an important part of last year Women’s Dive Day. We hope you are getting ready for an even bigger Event in 2017. 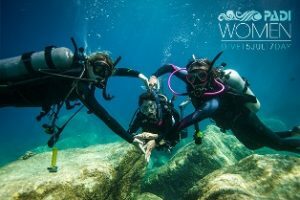 For the past two years, divers from every corner of the globe have come together for PADI Women’s Dive Day to bond over their love of the ocean and a passion for diving. 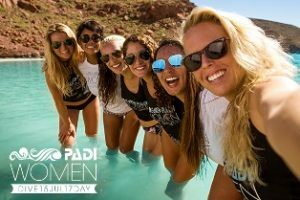 This growing tradition will continue on 15th July 2017, further strengthening and supporting the female dive community through a day of fun, adventure and camaraderie. 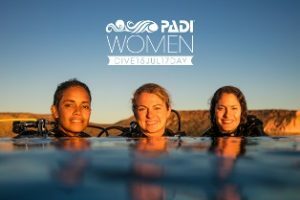 So start planning to visit our Lesvos Scuba Dive Center for PADI Women’s Dive Day event 15th July 2017! It is going to be all day event and it is for everybody – families, couples and friends! Don’t miss it…you will regret!